There is no place like home. Your life story begins there, and Everyday Home Care helps you keep it there with round the clock care. 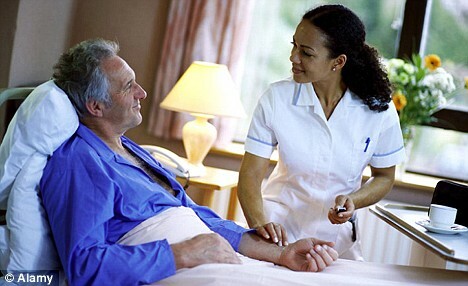 Everyday Home Care is your trusted partner in home care. Being cared for in your home means independence, Safety and dignity. 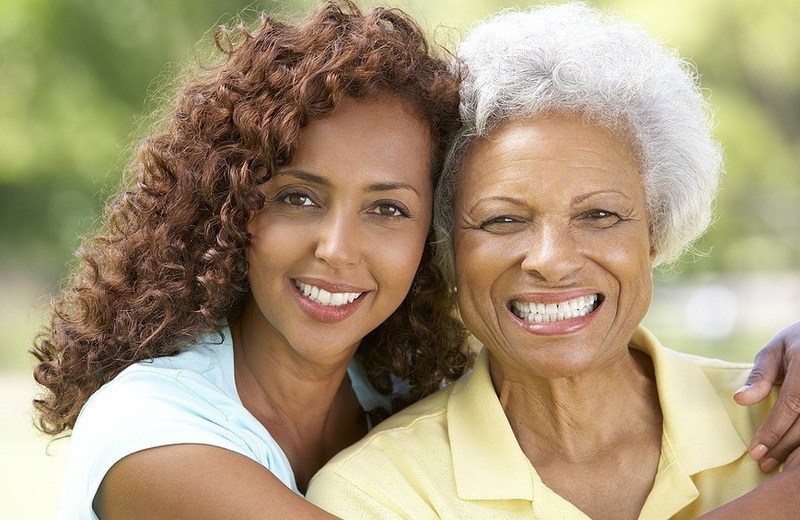 Having the right caregiver makes all the difference. We make it possible! Call us today at 678-445-7741 to inquire about our affordable compassionate care. Peace of Mind is a Phone Call Away! Thank you for considering Everyday Home Care. We are committed to the highest standards and professional care for our clients. Our experienced, compassionate and dependable caregivers are thoroughly screened, background checked to ensure you or your loved one is safe at home giving the family peace of mind. 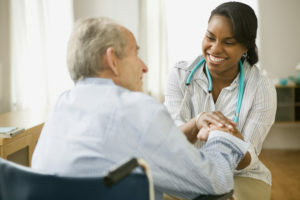 We understand how important it is that your caregiver be compatible with your unique needs and lifestyle. We will listen and discuss in detail your unique home care needs and then devote our attention to matching your needs with the experience, personalities and talents of our caregivers. 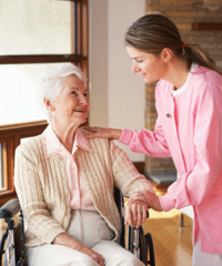 They must be the caregivers we would feel comfortable placing in our own loved one's home. For additional peace of mind, our staff members are on call - 24 hours a day, 7 days a week. We also have a 24-hour attended Telephone service for clients and family members to call when a need arises. Thank you for considering Everyday Home Care. We are committed to the highest standards and professional care for our clients. 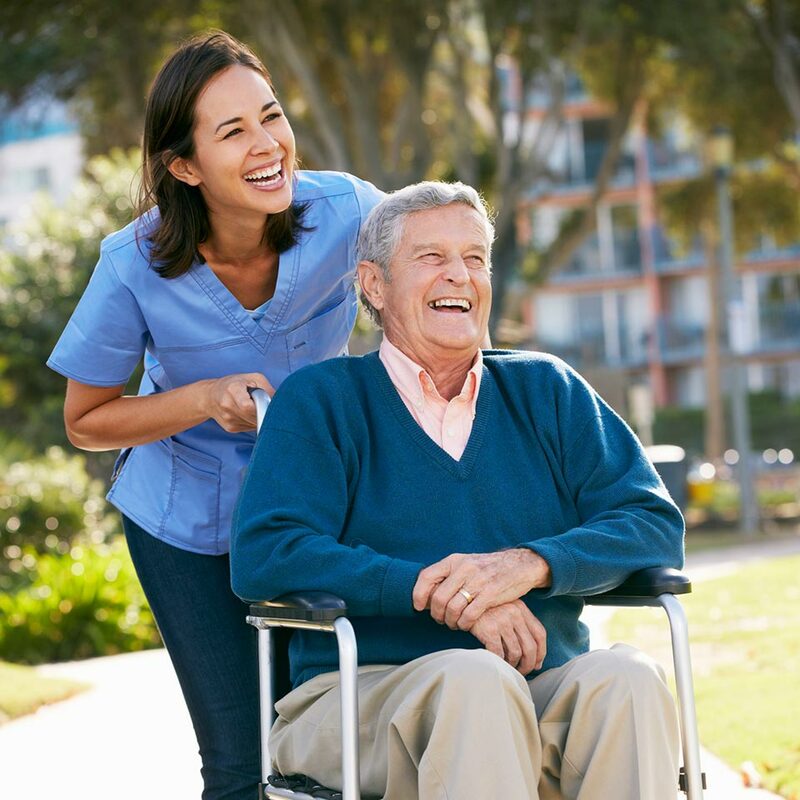 Our experienced, compassionate and dependable caregivers are thoroughly screened and background checked to ensure you or your loved one is safe at home giving the family peace of mind. During critical times in life, you need someone you can trust and people you can count on to take the time to get to know you and understand your unique needs. Whether making a life transition or healing from a serious illness we are as close to you as you need us. Everyday Home Care is there to help you with the tasks of daily living that allow you to live independently in your home. Whether you’d like help for a few hours or 24 hours a day, our caregivers are available. Our responsive staff is on call to quickly accommodate your request for service. Methods of payments: Private pay, Insurance, Waiver programs and VA. Call for more information. For more information on the services offered by Everyday Home Care or to schedule a needs assessment; you may contact us at Tel 678-445-7741 or complete the form below. 678-445-7741 to inquire about our affordable compassionate care. © 2018, Everyday Home Care LLC. All Rights Reserved.